According to the National Highway Traffic Safety Administration (NHTSA), more than 41,000 people were killed and 2.5 million were injured in traffic accidents in the United States in 2007. Nearly 10 percent of all national traffic accident fatalities in 2007 occurred on California roads. While this number represents a slight decline in overall fatalities, California continues to have the highest number of fatal traffic accidents of any state in the nation. In fact, automobile accidents make up the largest single category of personal injury claims in California courts. At the Brady Law Group, we represent people who have been severely injured in car accidents in the San Francisco Bay Area, the Los Angeles Metropolitan Area and throughout the state of California. We also prosecute wrongful death actions on behalf of family members who have lost a loved one as the result of the willful or negligent conduct of another. Our practice, as it relates to car accidents, is somewhat unique among plaintiff’s law firms. 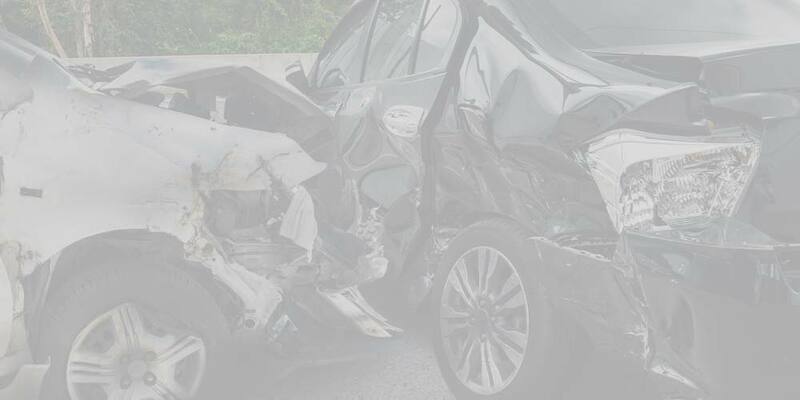 While we do handle some smaller cases, we generally focus our efforts on car accidents that have resulted in catastrophic personal injuries or wrongful death. This is because the victims of such accidents require the type of specialized knowledge, skills and expertise we have cultivated for the past 24 years. In addition to our focus on car accidents involving catastrophic personal injury or wrongful death claims, the Brady Law Group has decades of experience handling products liability cases against auto manufacturers, dealers and parts suppliers. Automotive products liability is a highly technical and specialized field of law. Our attorneys have the industry knowledge and expertise required to successfully litigate any type of automotive products liability case, including those related to defective seat belts, tires, air bags, gas tanks and vehicle rollovers and roof crush accidents. We have sued, and beaten, some of the nation’s largest automobile and parts manufacturers, including General Motors, Ford Motor Company and Continental Tires. We have also successfully brought claims against both the state of California and the U.S. Federal Government based on dangerous or defective highway design. If you or someone you love has been involved in a serious car accident, contact the Brady Law Group and speak with one of our experienced California trial attorneys today. Consultations are always free and confidential.